Professional athletes spend roughly half of their time on the road during the season, so flying between destinations is part of the job. Therefore, athletes who suffer from aviophobia, or a fear of flying, may find it very difficult to handle the constant air travel. Sports teams tend to travel in style, taking chartered planes to their road games, but this doesn’t make the trip any easier for these athletes who get just as nervous for the plane rides as they do for their athletic events. You wouldn’t know it by the records he broke on the ice, but the Great One was actually terrified to fly early in his career. 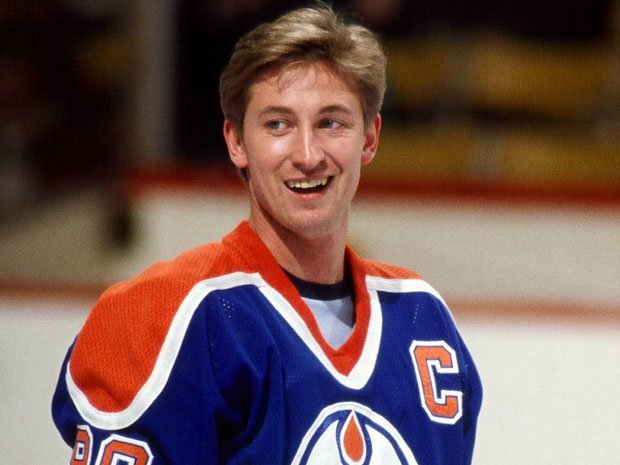 His roommate at the time, Ace Bailey, eventually learned how to calm him down before flights and made flying much easier for Gretzky. Tragically, Bailey was on one of the planes involved in the 9/11 terrorist attacks. Gretzky also used a hypnotist to help him get over this fear. Despite his fearless attitude on the football field, Cortland Finnegan does have one fear: flying. When he was selected to his first Pro Bowl in 2008, Finnegan thought about taking a cruise ship to the game because the thought of flying over the Pacific Ocean terrified him.